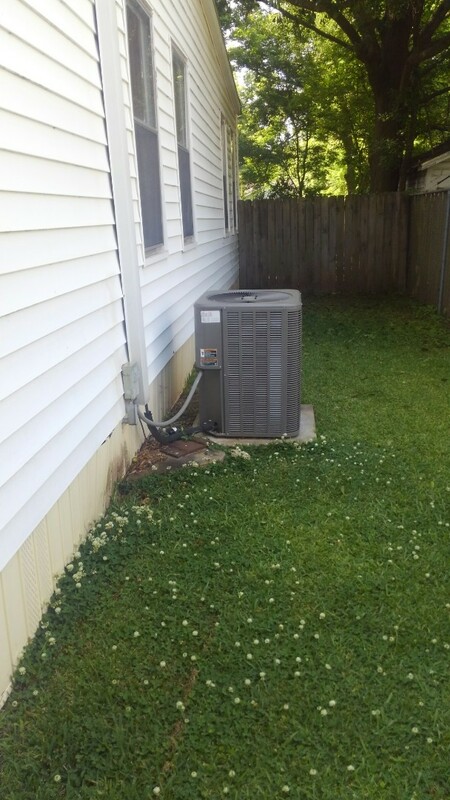 Alexandria, LA Heating and Cooling Services | Smith Air Conditioning Inc.
Smith Air Conditioning provides cooling, heating repair & replacement, including heat pump, mini split and air purification installation to residents and businesses of Alexandria, LA! 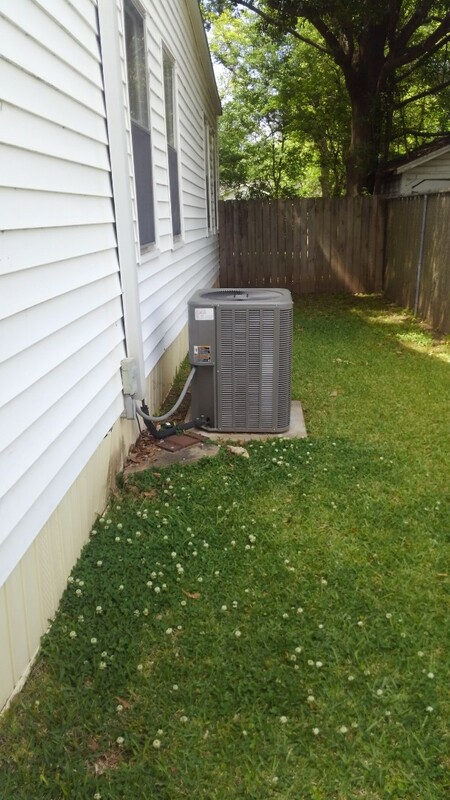 Find out why your neighbors in Alexandria, LA call us first when they need help with heating and cooling their home or business. Diagnosed bad run capacitor. Replaced in warranty. 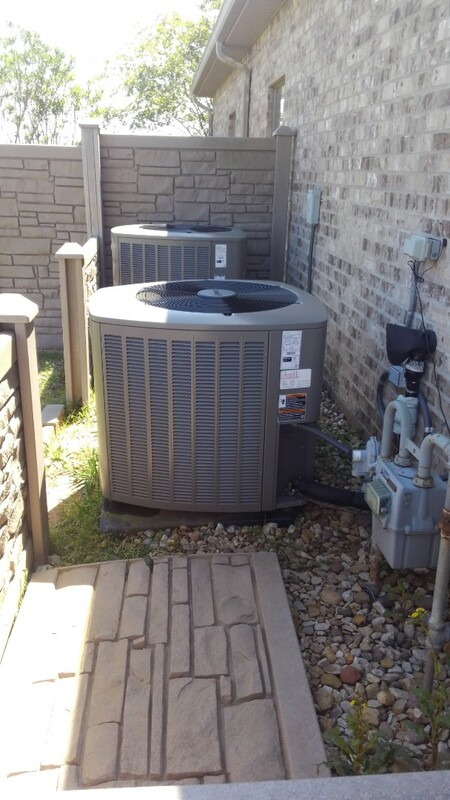 Did service call on carrier system and price out repairs. 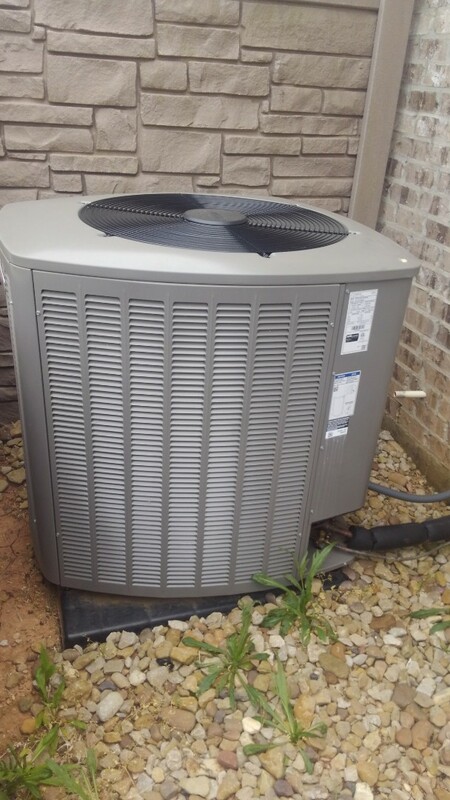 Did service call on Lennox system and replace ceiling boxes and grills and adjusted charge. 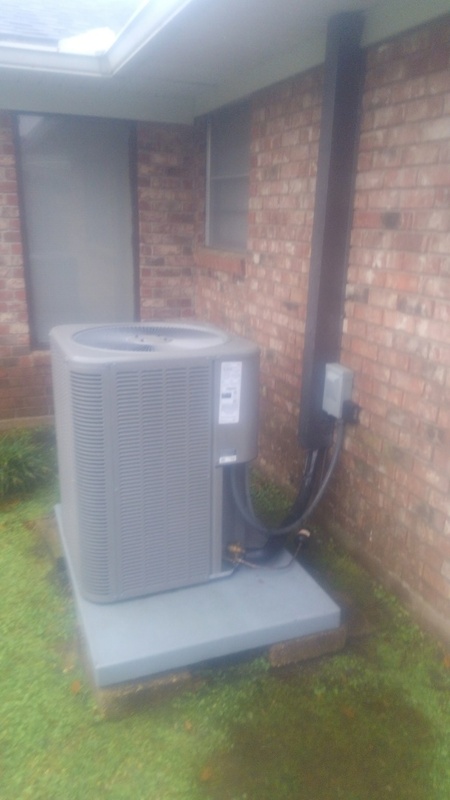 Did service call on Lennox unit and replace cond motor in warranty. 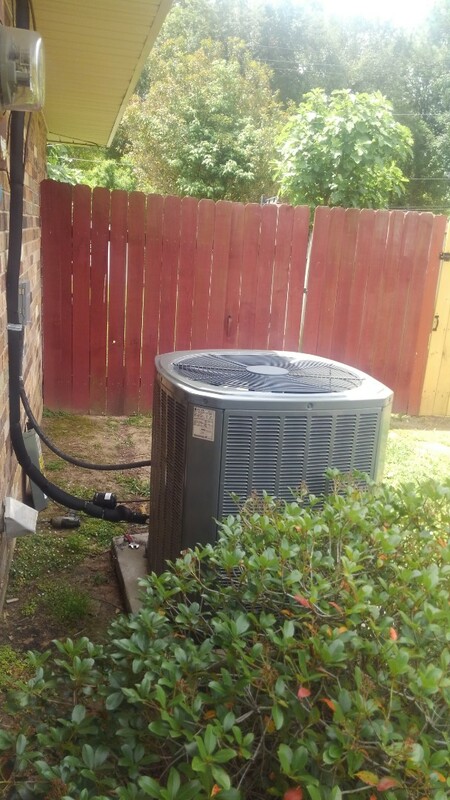 Did service call on Lennox system and sealed air leaks. 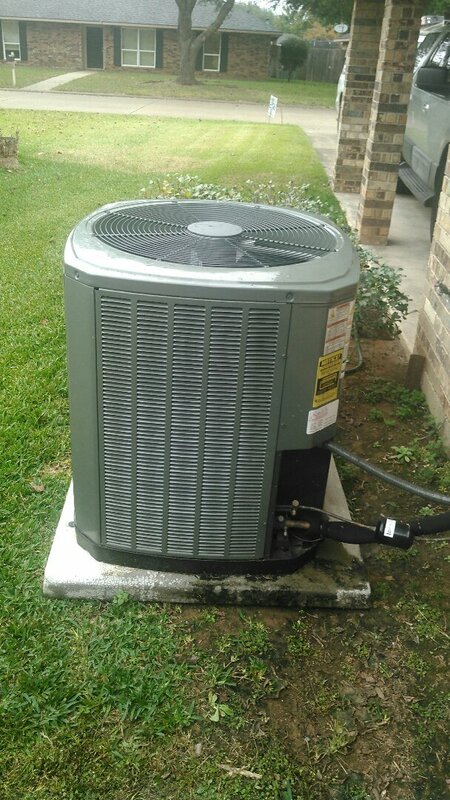 Did service call on Lennox system and repair wires. 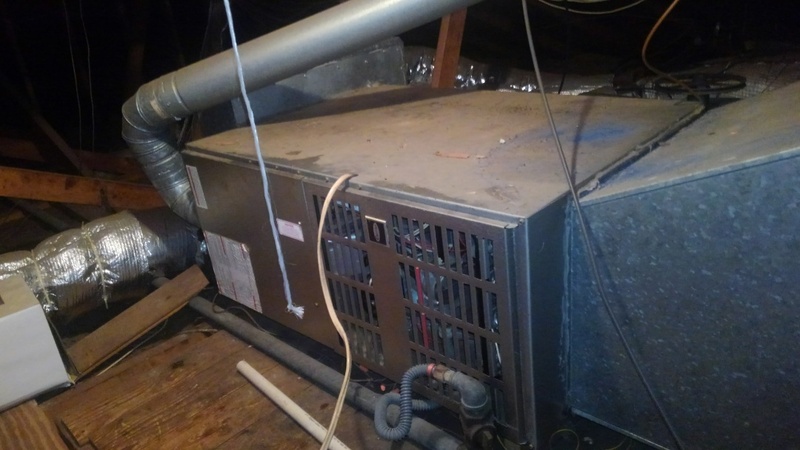 Did heating tune up on trand unit. 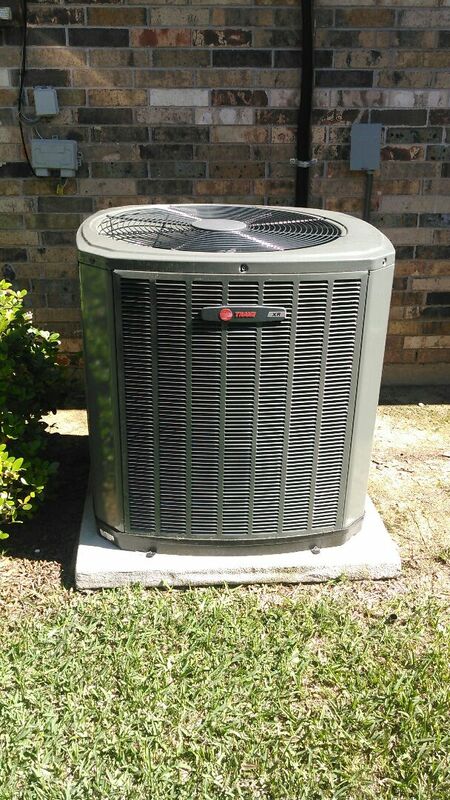 Did service call on trand unit and reset thermostat and sold yearly maintenance agreements.